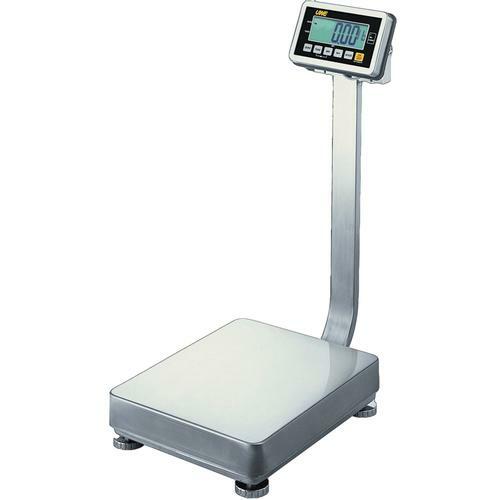 The FS Series from Intelligent Weighing Technology is a High Capacity, Stainless Steel, Washdown bench scale. Often times referred to as the big brother of the PS2, the FS is a great choice for sanitary applications when a higher capacity is needed. With capacities up to 660 lb and heavy duty construction, the FS will stand up to the harshest of industrial environments.